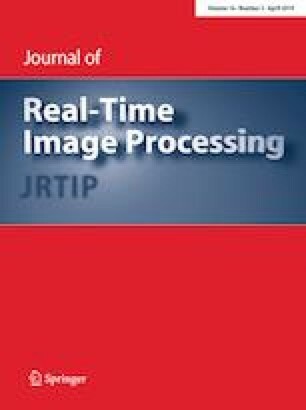 In this paper, we present a new performance improvement method ‘exact window memoization’ for local image processing algorithms. Window memoization is a technique that uses the advantage of memoization method and data redundancy on images to minimize the amount of redundant computations by reusing the previous result, and it leads to achieve speedup of computation performed. In the tolerant window memoization, a part of pixels is eliminated to increase the probability of similar windows in entire of image, but it causes an accuracy loss in the results. In our new proposed method, the benefit of inter-pixel redundancy in images is used where the neighboring pixels are correlated, and window memoization technique is applied to windows where the MSBs part of pixels are same, and also the trivial computations of identical pixels in the neighborhood of windows are eliminated. In this new method, accuracy is preserved in the results as well as speedup computation performance is achieved when compared with the current window memoization technique. We have also presented a performance method to predict speedup achievement in the newly proposed method using inverse difference moment (IDM) as one of the statistical parameters of the gray-level co-occurrence matrix. We have developed this method on software and applied to Median and Kirsch edge detection filter on 512 × 512 of pixels images. The typical speedup computational performance compared with conventional method in an image with an IDM range between 0.5 and 0.6 in the median filter was 1.45× and for Kirsch edge detection was 1.61×.